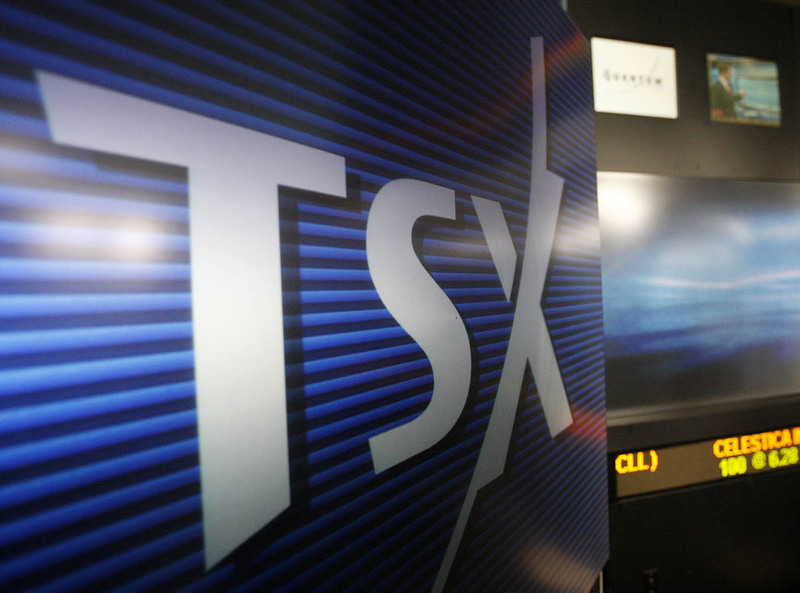 Canada’s main stock market index managed to close higher Friday while most of the rest of the world’s markets reported losses. The narrow gains came despite further decline in oil prices and global economic concerns. Wall Street closed sharply lower with oil the dominant drag. Asian and European markets also closed with losses but many closed higher for the week following the Fed’s interest rate decision which removed one element of uncertainty. Statistics Canada reported Friday that The Consumer Price Index rose 1.4 per cent in the 12 months to November, after increasing 1.0 per cent in October. Gasoline prices continued to moderate the year-over-year rise in the CPI in November, but to a lesser extent than in October. In November, the gasoline index was down 10.6 per cent year-over-year compared with a 17.1 per cent decrease in the previous month. Wholesale sales declined 0.6 per cent to $54.7 billion in October, a fourth consecutive decrease. Statistics Canada says that declines were recorded in four subsectors, led by lower sales in the food, beverage and tobacco and the motor vehicle and parts subsectors. In volume terms, wholesale sales decreased 0.6 per cent in October.